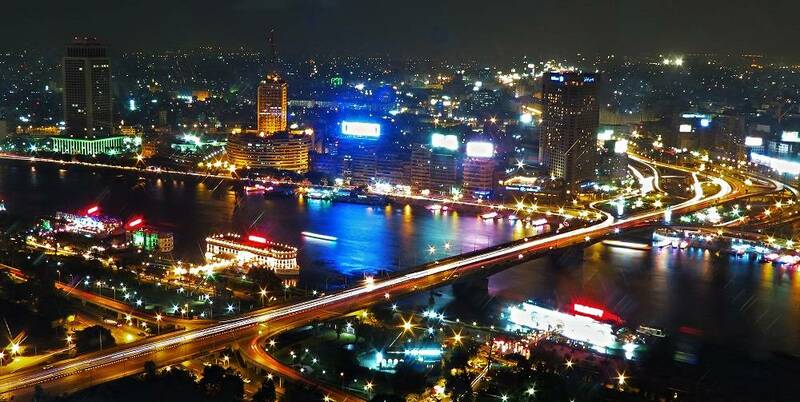 Explore Cairo in a different way with a night tour that includes a horse-carriage ride and a walking tour of downtown Cairo. 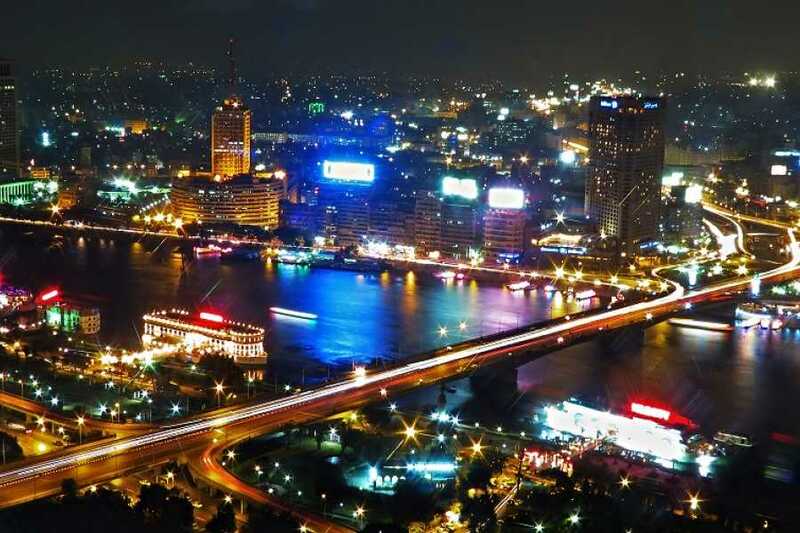 See sights such as the Nile Corniche and Tahrir Square, and stop for ice cream. Please note, any entrance fees are at your own expense.